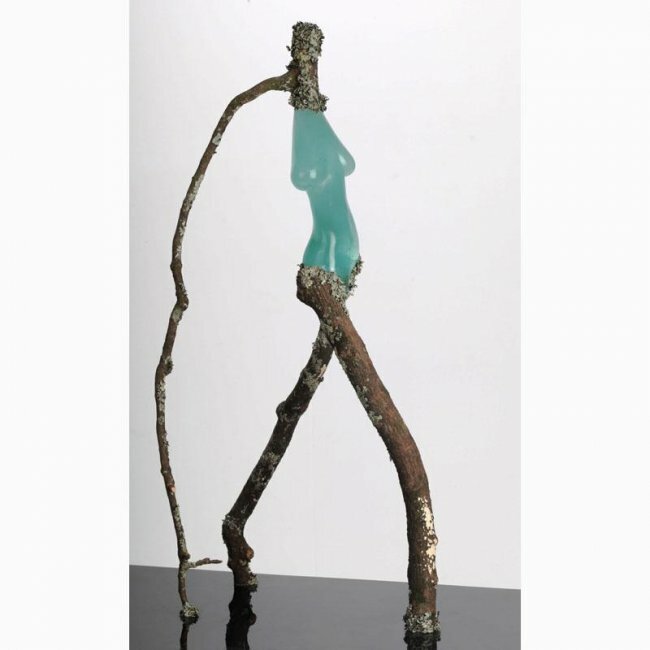 Name of Work:"Between Nature and Society..."
The female body symbolizes the relationships between contemporary society, nature and the man-made environment. It has become fragile and distorted, as our western world-view does not represent the interdependence of humans and nature. The figure is supported by branches with the aim of visually questioning society’s values and attitude. THE WINNER OF THE PUBLIC VOTE WILL BE ANNOUNCED ON FRIDAY 12TH APRIL 2013.